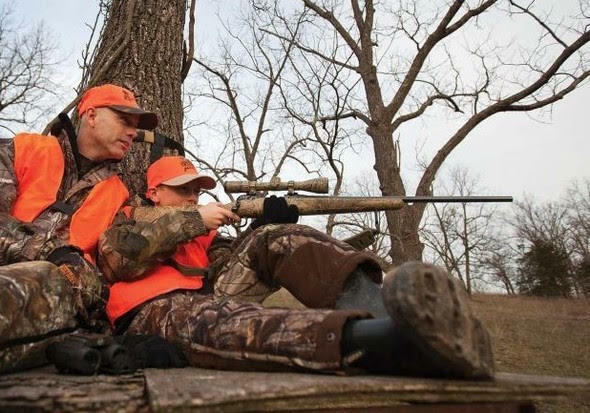 Young hunters ages 6 through 15 harvested 2,556 deer during Missouri’s late youth portion of the 2018 deer hunting season, Nov. 23-25. The Missouri Department of Conservation (MDC) has released totals for deer harvested by young hunters during the late youth portion of the 2018 deer season. According to a press release issued Monday, the MDC reported preliminary data showing hunters ages 6-15 harvested a total of 2,556 deer between Nov. 23 and 25. “Of the 2,556 deer harvested, 1,140 were antlered bucks, 336 were button bucks, and 1,080 were does,” the release said. Local counties’ totals were Cape with 36, Perry with 24, Scott with 17, and Bollinger with 26. Cape county came in 12th among the top counties. The 2017 late portion total for the state was 3,115. 1,299 were antlered bucks, 453 were button bucks, and 1,363 were does. To view all 2018 preliminary totals, visit: on.mo.gov/1jjz7Ew.